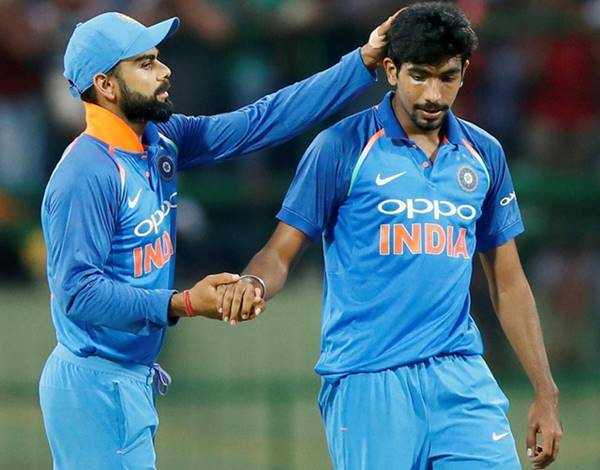 New Delhi: Indian skipper Virat Kohli and pacer Jasprit Bumrah have attained the numero uno positions in the ICC ODI batting and bowling rankings, after the same was updated on Tuesday. Also India, who beat South Africa 5-1 in the ODI series has become the number one ranked team in the ICC ODI Championship. Virat Kohli has been in sublime form for India in the ODI series of the tour, where he scored a jaw-dropping 558 runs in six matches, which is a record in a bilateral series. Averaging a massive 186, Kohli had scored three hundreds and one fifty to his name. 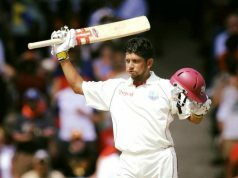 He currently has 909 rating points to his name, which is the highest by an Indian batsman so far, surpassing the iconic Sachin Tendulkar’s 887 which the latter had achieved against Zimbabwe in January 1998. 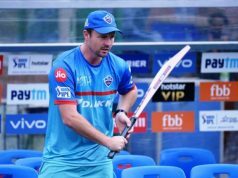 The 29-year-old also became the second batsman after South Africa’s AB de Villiers to have crossed the 900-point mark concurrently in both Tests and ODIs. 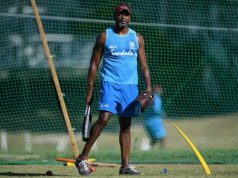 He is also seventh in the ODI all-time rankings, a list led by West Indian great Sir Vivian Richards with 935 points. De Villiers, holds the second position in the rankings for batsmen with 844 points, followed by Australian David Warner, who has 823 to his name. Indian opener Rohit Sharma is at the sixth position with 799 points while his partner-Shikhar Dhawan, who scored 323 runs in the ODI series is tenth in the list, with 767 points. Bumrah with 787 rating points, on the other hand has moved two places to the top position after his eight wickets against the Proteas in the ODI series. He is now top-ranked ODI bowler, jointly with Afghanistan’s Rashid Khan. The leg-spinner, with 16 wickets paved the way for Afghanistan’s 4-1 win over Zimbabwe. Khan who was also handy with the bat, having scored 51 runs in two innings which included 43 in the last match, has even made it to the top five of the ODI all-rounders’ rankings. India’s wrist-spin duo of Yuzvendra Chahal and Kuldeep Yadav, who wreaked havoc with the ball in the ODI series too were significant gainers in the rankings. Chahal, with 16 wickets made it to the top ten in the rankings with 16 wickets to his name. He is currently at the eighth position. Kuldeep, on the other hand has moved to the 15th position after he took 17 wickets in the series. India, following their record bilateral series win have helped them move past the hosts to make it to the number one position. The Virat Kohli led side are already the top ranked side in Test cricket and are third in the T20I rankings.